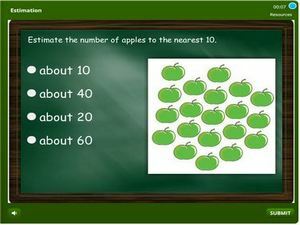 This 2nd grade quiz on estimation features activities on estimating to the nearest ten, estimation to the nearest hundred and estimation to the nearest hundred. 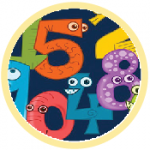 There are math problems that entail students to add up numbers and estimate the sums to the nearest ten or hundred. Questions are in MCQ format and students have to solve a problem, select the correct response and submit. This educational activity is suitable for kids both at home and in the classroom. 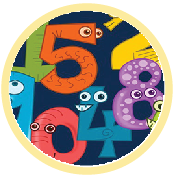 Student’s performance will be tracked and stored and teachers or parents can monitor the progress of their kids.